In a continuous effort to promote safe underground utility digging practices in the region, the Miss Utility Maryland/D.C. Damage Prevention Committee presents the annual Dig Smart Awards to recognize two contractors, one from Maryland and one from Washington D.C., who exemplify underground utility safety and damage prevention. 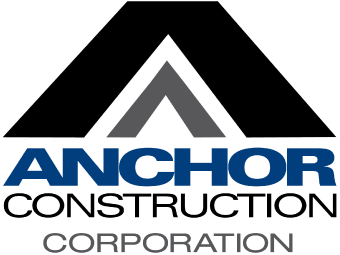 Anchor Construction was chosen from many other nominations as the Washington, D.C. contractor for the 2014-2015 Dig Smart Award. As many will remember, we won this illustrious award once before in 2011-2012. As a company with the motto “Grounded in Excellence”, our team is proud and honored to receive the Dig Smart Award because it solidifies our unwavering commitment to integrity, safety and quality in utilities and infrastructure construction. We wanted to thank all our team members for their steadfast efforts on the jobsites, we couldn’t uphold such high safety standards without you! We also wanted to extend our congratulations the 2014-2015 Dig Smart Award winner for Maryland, Corner Construction.